Environmentalist RK Pachauri was accused of sexual harassment by an ex-colleague. A Delhi court today ordered framing of molestation charges in the sexual harassment case against RK Pachauri, former Director General of The Energy and Resources Institute (TERI) filed by his ex-colleague. The next hearing in the case is on October 20. An ex-colleague in 2015 accused the environmentalist of sexual harassment, with more women raising allegations in the months that followed. After the order today by Delhi's Saket court, the complainant said she was "relieved" and "exhausted fighting" against the former TERI director. "This has not been easy. This is a big big leap towards the truth. I am relieved and exhausted fighting RK Pachauri," she was quoted as saying by news agency ANI. A First Information Report or FIR was filed against RK Pachauri by his ex-colleague on February 13, 2015. On March 1, 2016, the Delhi Police had filed a 1,400-page chargesheet against the environmentalist saying there was "sufficient evidence" against him that he had sexually harassed, stalked and threatened the complainant. 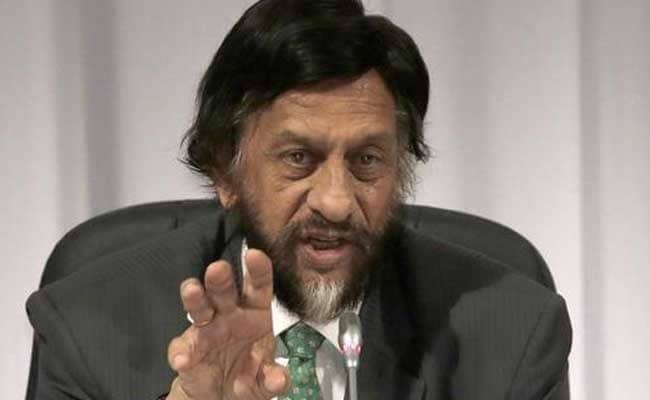 R K Pachauri headed the Intergovernmental Panel on Climate Change from 2002 until his resignation in February 2015, due to sexual harassment allegations against him.